Ashok Selvan's latest film Pizz 2- The Villa is reaching its final stages of shoot and here is the interesting news is that SJ Suryah is roped in for a key role. Villa film. 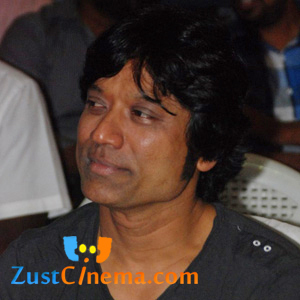 Director also maintaining suspence over the role as Suryah character runs with loads of thrilling in the movie. Sanchita Shetty is roped in for female lead role in Pizz 2- The Villa movie. Deepan is weilding megaphone for this thriller entertainer. Santhosh Narayanan is rendering tunes and the film is jointly produced by Thirukumaran Entertainment and Studio Green Banner.